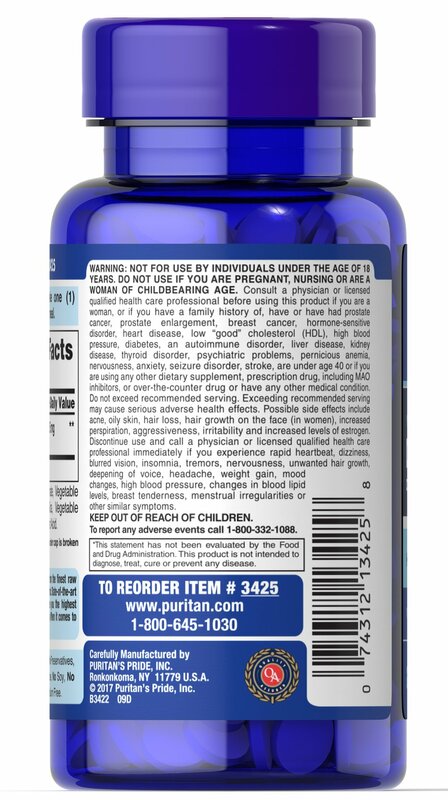 DHEA (Dehydroepiandrosterone) is made by the adrenal glands, which are located just above the kidneys and liver. 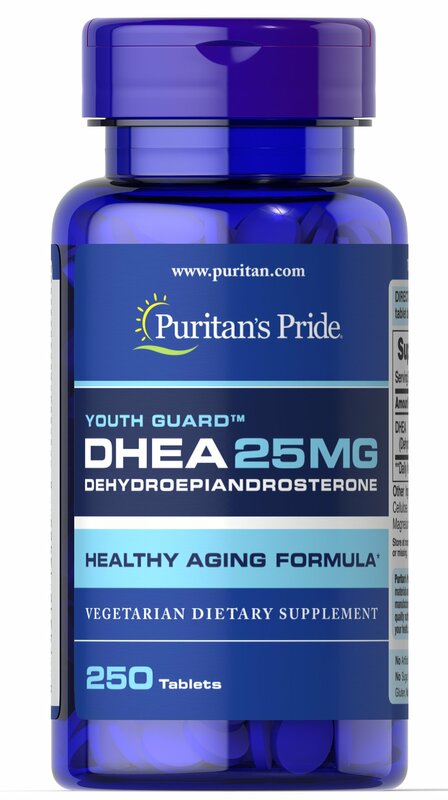 Levels of DHEA can decline with age. 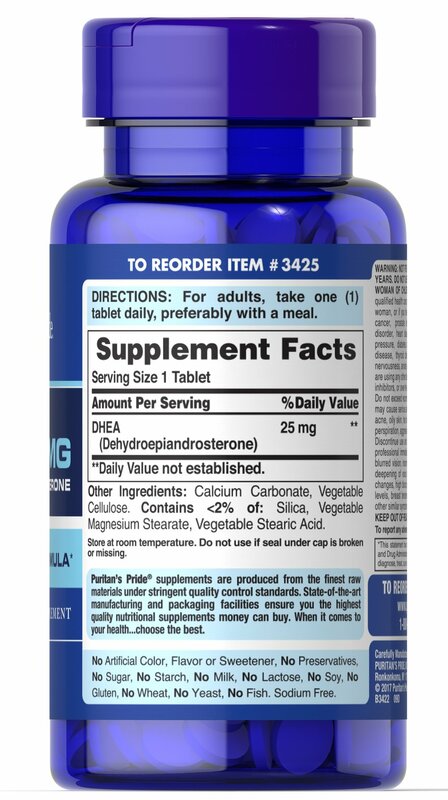 Adults can take one tablet daily with a meal.